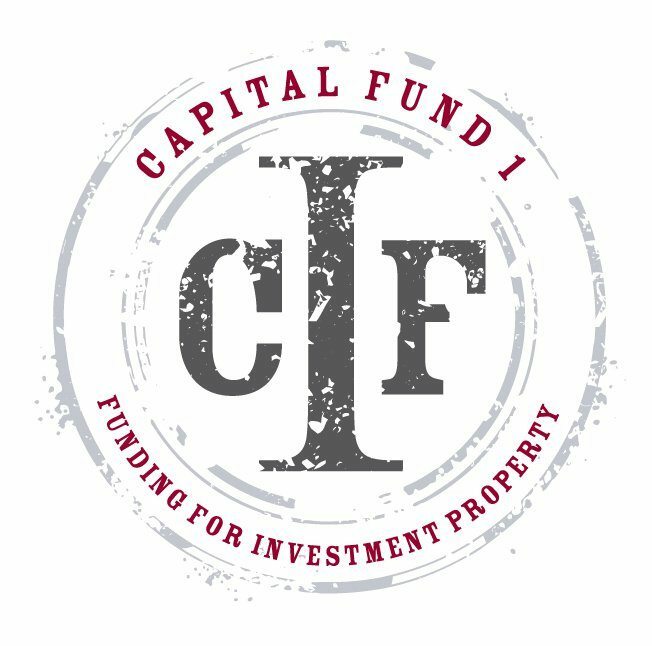 Capital Fund I is a direct private money lender based in Arizona. Their rates range from 9.9% to 15.9% and they’ll lend up to 80% LTV. They have been in business since 2009 and have funded over $300 million loans. They are rated 5 stars based on 3 Google reviews and 4.9 stars based on 11 Facebook reviews. Work For Capital Fund 1? Claim This Page.